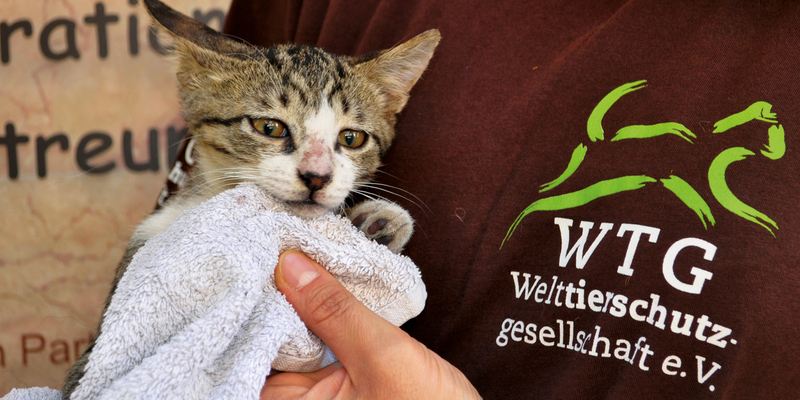 Help for cats in Bulgaria - Welttierschutzgesellschaft e.V. 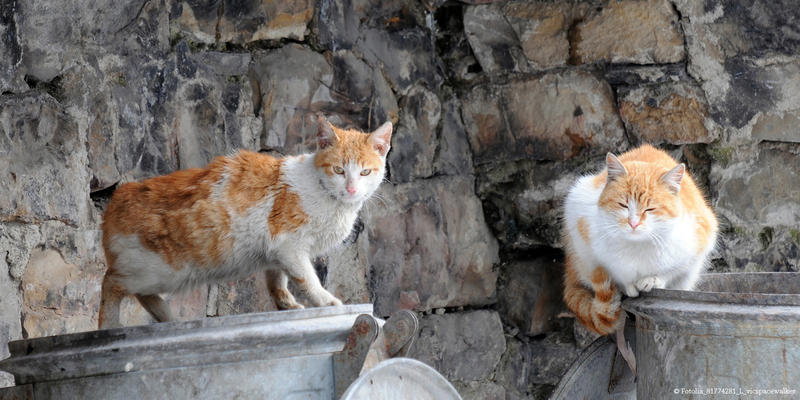 It is estimated that more than 10,000 street cats live in Plovdiv, the second largest city in Bulgaria. Only a handful of citizens try to protect them. 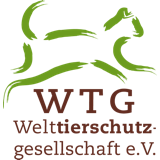 There are no effective measures to control the population, therefore “Streunerhilfe Bulgarien” and the Welttierschutzgesellschaft (WTG) have set up a castration clinic for sustainable help. Although there has been an Animal Welfare Act in Bulgaria since 2008, which aims to protect the animals' health, life and well-being, this hardly applies in practice. In the Balkans, it is still common practice to abandon unwanted kittens as well as old and sick animals on the street and leave them to their fate. 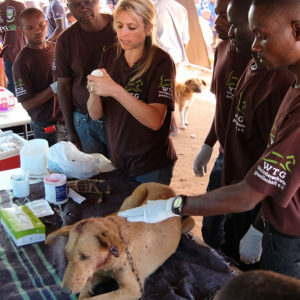 Many animals contract deadly diseases, become victims of road traffic or animal cruelty. Together with our partner organisation Streunerhilfe Bulgarien e.V. we address this problem. Through citywide castrations we want to help the cats of Plovdiv in a sustainable way and counteract the uncontrolled reproduction. Considering that a pair of cats with its kittens can produce thousands of offspring within a few years, castration is an effective measure of controlling the stray cat population. Together, we have built the first castration clinic in the city. 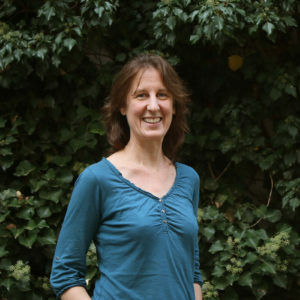 The castration clinic team consists of two permanent veterinarians, a staff member for the administration and overall organizing and a cat catcher. The goal is to castrate at least 70 percent of Plovdiv's cat population over the next three years. Cats with health problems are also receiving veterinary care. A central role is played by the cat catcher. 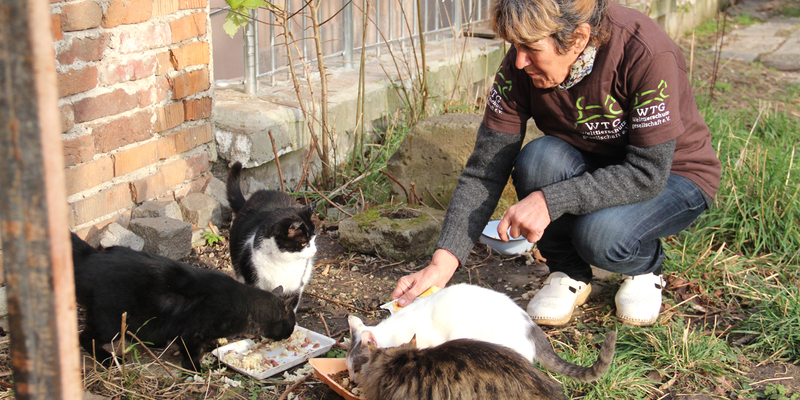 Every day she visits the places where cats are living and feeds them for several days up to weeks in order to capture as many of them as possible for castration. The catching of the cats follows the so-called "spiral system". Beginning in the immediate surroundings of the castration clinic, the radius is systematically extended in a spiral to the neighbouring areas. After a successful castration, the animals are released in exactly the places where they were captured. In addition, the cat catcher provides awareness training and is available to citizens as a contact person for questions around animal welfare and castration. Her direct interaction with the local people helps to increase the awareness level of the castration clinic and the acceptance of castrations. In order to reach our goal, it is necessary to sensitise as many people as possible. Although the majority of Bulgarian citizens who take care of the street cats are aware of the problem of uncontrolled reproduction, they do not have the money to finance castrations. Our clinic should solve this problem. Pet-friendly citizens can arrange appointments for the free castration of "their" street cats and thus actively contribute to decrease the stray population in Plovdiv in the long term and to prevent further animal suffering.